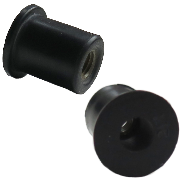 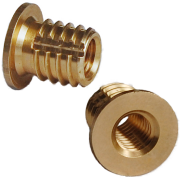 All of our inserts and components are manufactured from the highest quality materials and conform to all industry standards. 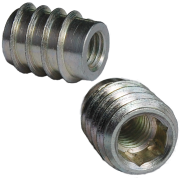 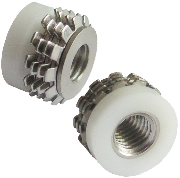 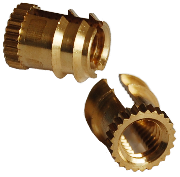 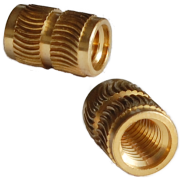 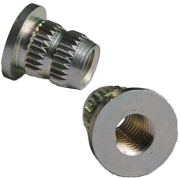 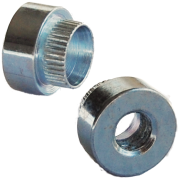 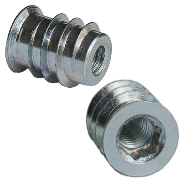 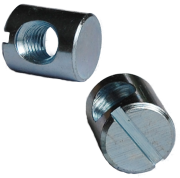 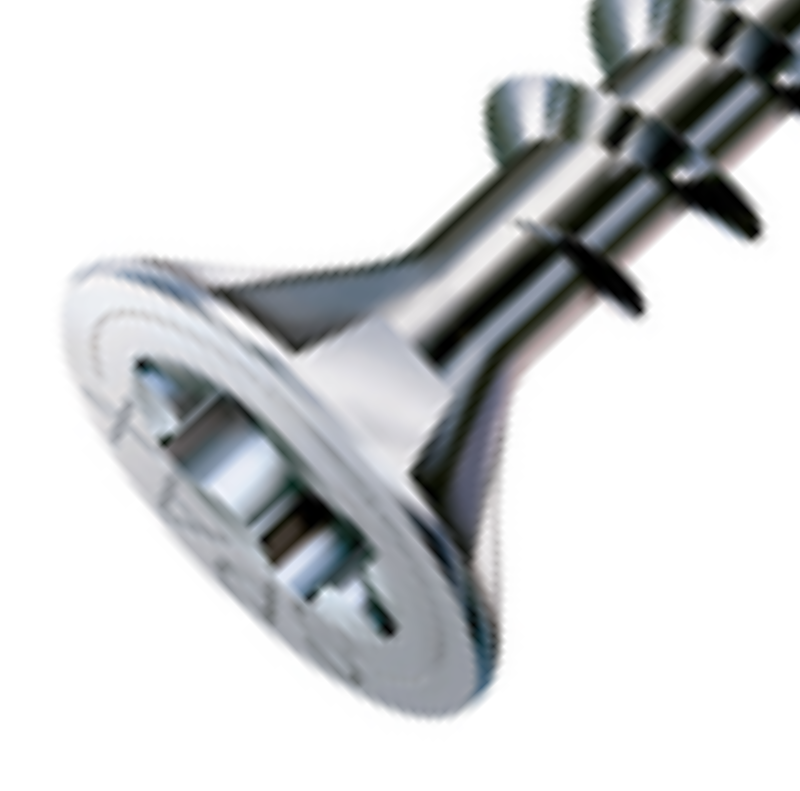 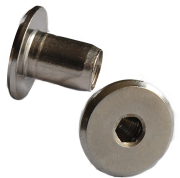 We can also have parts made to your specifications. 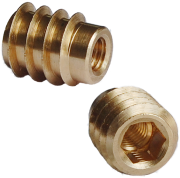 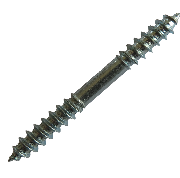 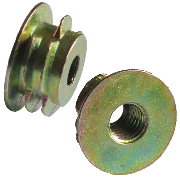 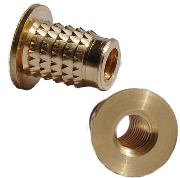 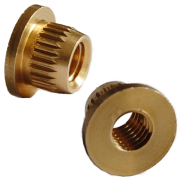 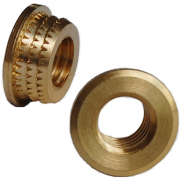 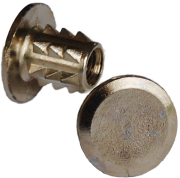 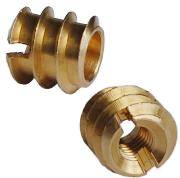 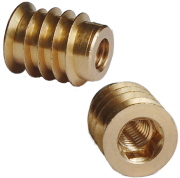 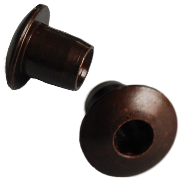 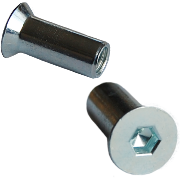 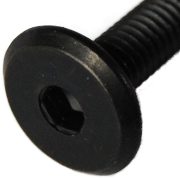 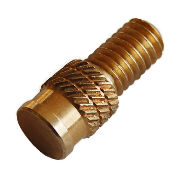 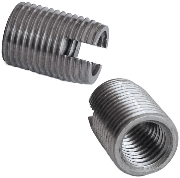 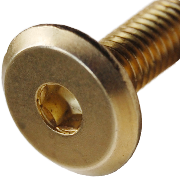 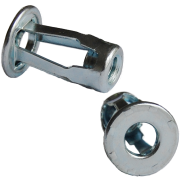 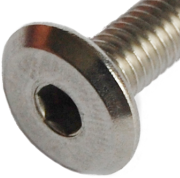 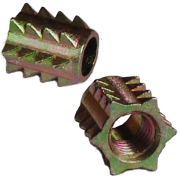 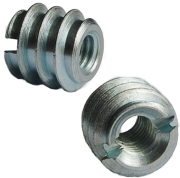 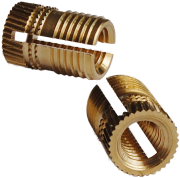 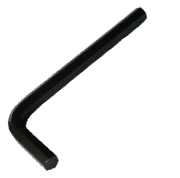 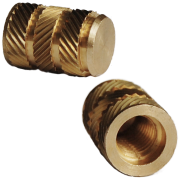 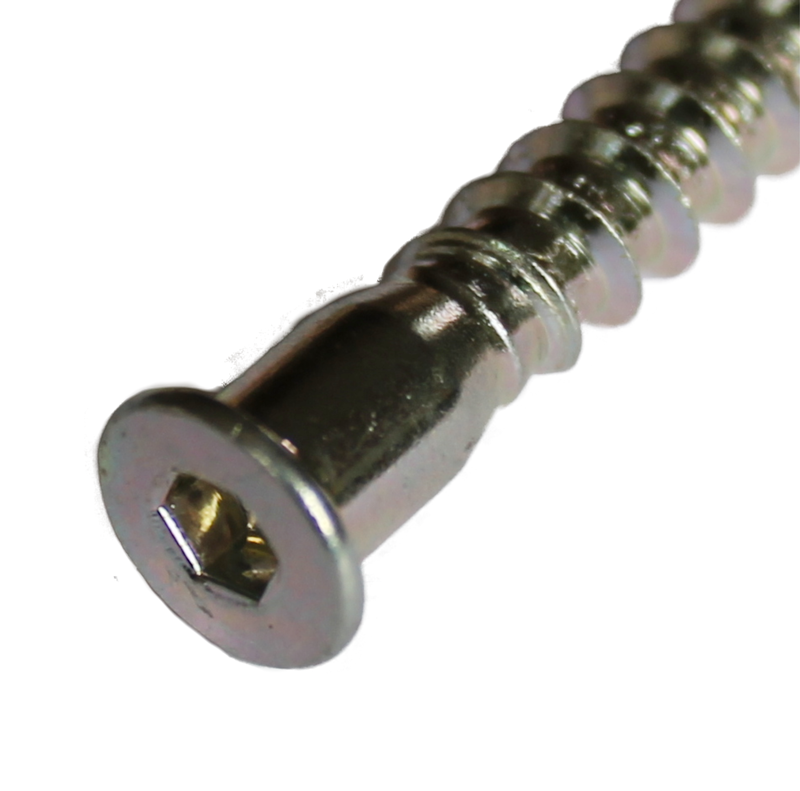 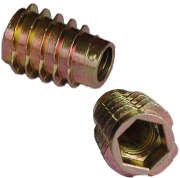 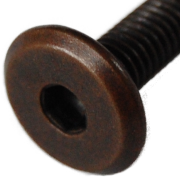 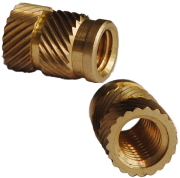 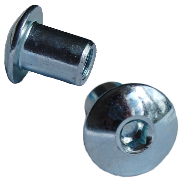 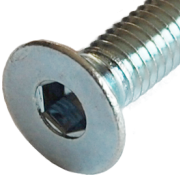 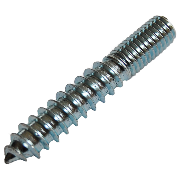 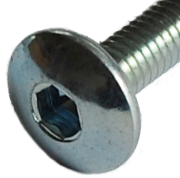 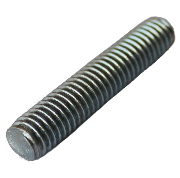 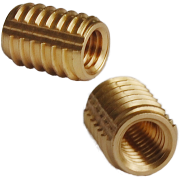 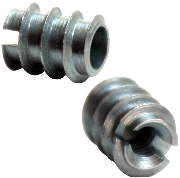 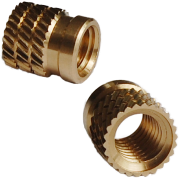 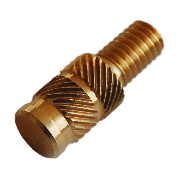 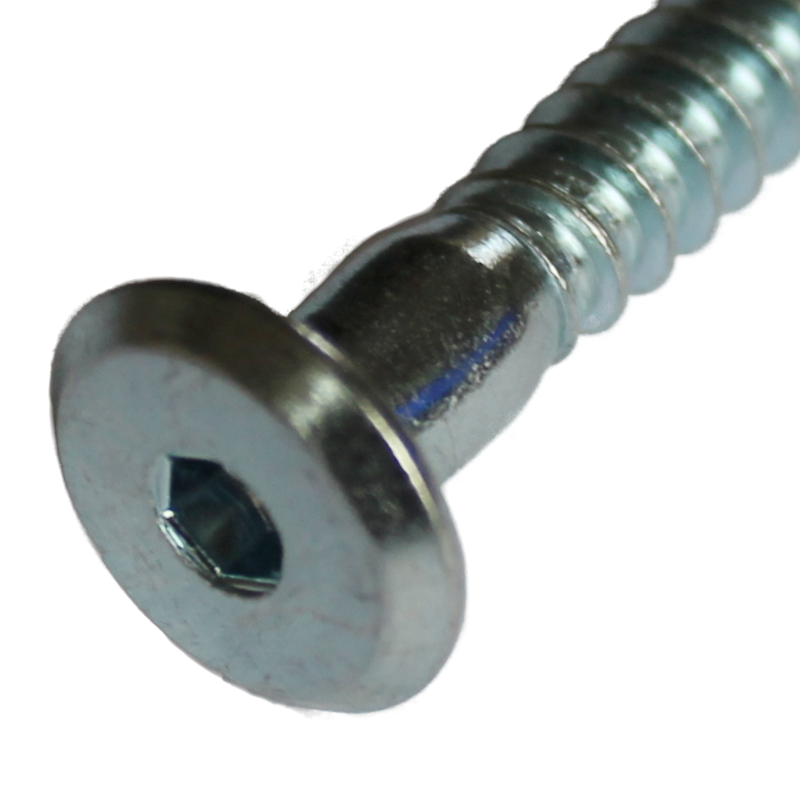 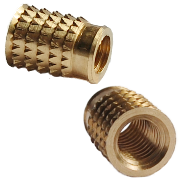 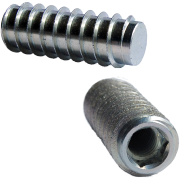 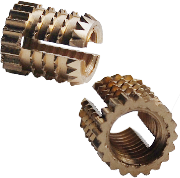 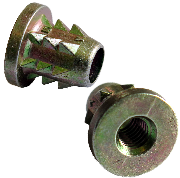 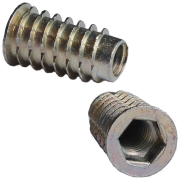 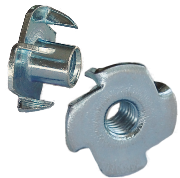 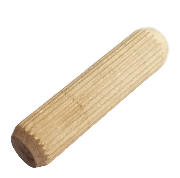 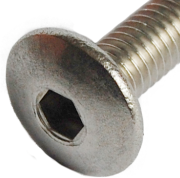 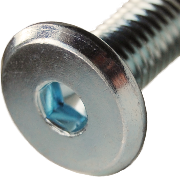 Die-cast, zinc alloy inserts finished with an industry standard corrosion resistant coating, and designed to provide a permanent thread in wood, chipboard and composite materials. 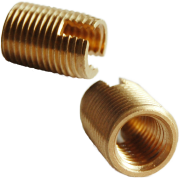 We only supply the highest quality insert of this type. 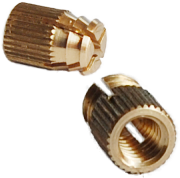 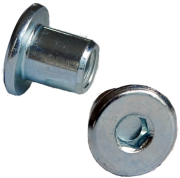 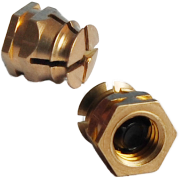 High quality plated and stainless steel connectors for furniture assembly.